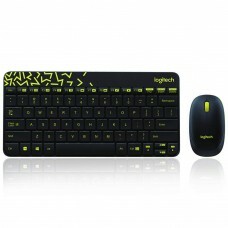 Logitech International S.A. commonly known as “Logitech” was co-founded in Switzerland in the year of 1981 also headquartered in America. 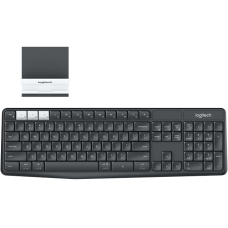 The name of the company inspired by the French word for software "logiciel" but in Japan it is known as “Logicool” to avoid conflict with the Logitec brand. 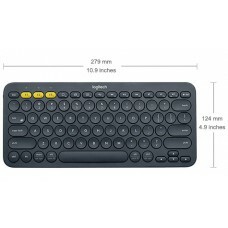 Company concentrates on the PC and mobile accessories that includes product line of keyboards, mice, tablet accessories, webcams, Bluetooth speakers, universal remotes and more. 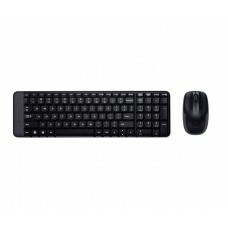 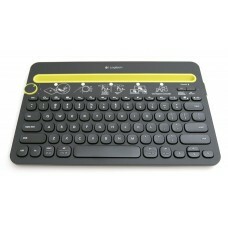 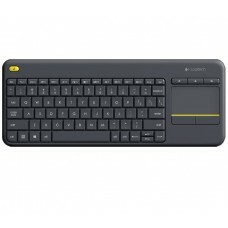 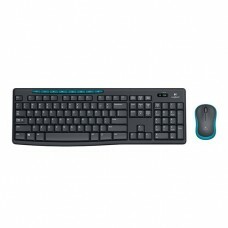 In the field of most essential computer input device Logitech keyboard provides variation among the kinds such as wired USB, wireless Bluetooth, backlit, illuminated and RGB gaming keyboards. 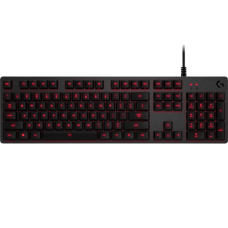 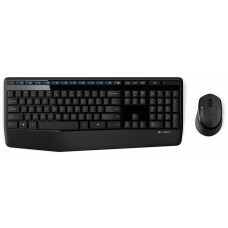 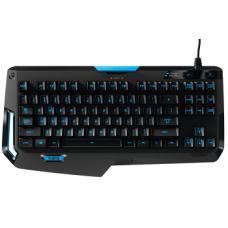 Star Tech’s Logitech Prodigy & Mechanical Gaming Keyboard, Bluetooth Multi-Device Keyboard and combo wireless keyboard with mouse enrich this category for gamer and non-gamer. 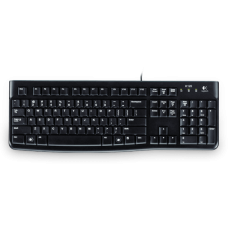 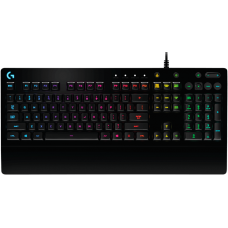 Concerning the price of Logitech keyboards in our market it is very competitive and Star Tech always offers the best form the competitors. 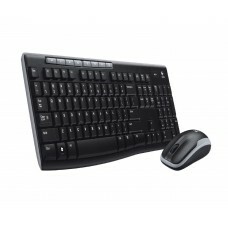 If you are looking for quality keyboards in your budget range Star Tech will be the best choice for you. 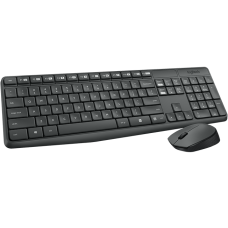 Star Tech has a strong operational background all over the country including Dhaka, Chittagong & Rangpur. 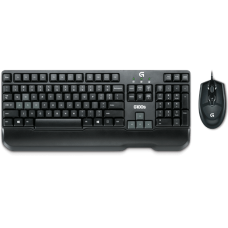 Having this advantage we built a smooth online delivery channel that can deliver any Logitech key board in any place in Bangladesh at shortest possible time.